I’ve always loved a good romance! Especially if it included adventure and excitement. I try to write what excites me, what I would want to read. So of course, I thought: Who could resist a book that opens with a shotgun wedding? 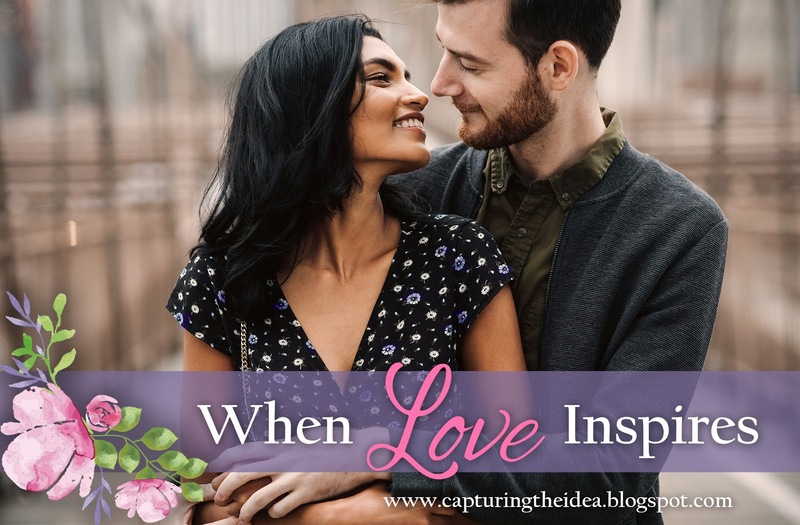 For me, coming up with ideas and inventing exhilarating scenes is what I love about writing. But what makes me most passionate about my stories is implementing the love of God between my pages. Having the opportunity to share the Lord with my readers in a way that “shows” His true character—rather than preaching to my readers—is what excites me the most! Jesus taught in parables, so clearly we can learn about God through stories, even romantic ones. God is the inventor of romance anyway. Most of my stories before Out of the Ashes have been deeper, heavier. Really, had it not been for the Lord and the many thousands of people who prayed me through cancer, Out of the Ashes never would have been written. If you’re one of the people who prayed for me, thank you. Mere words aren’t enough to express my gratitude. Having emerged back onto the writing scene after the two-year battle, and feeling rather beat up after the long fight, I needed something with a happy ending. Like a fairytale. Think Cinderella. That’s what Out of the Ashes is, something light and cheerful. Just as I got my happy ending with cancer, I want to leave my readers with a happy ending that makes them sigh and wish for more. I’m thankful to God that He’s given me the chance to write a story of adventure and fun, a story that I pray will put a smile on someone’s face. What a blessing it has been for me to have had the strength to write Nathaniel and Amelia’s story. Sandi Rog is the founder and acquisitions editor of Tulpen Publishing, www.tulpenpublishing.com. She has been editing since 1999 and believes her readers deserve stories that take them beyond the bookshelf of "ordinary." 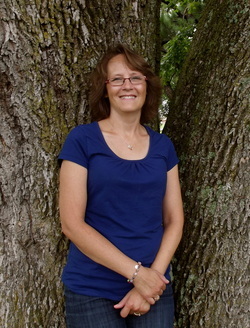 Sandi is also an international and award-winning author of The Master’s Wall, Yahshua’s Bridge (DeWard Publishing, https://deward.com), and Walks Alone (White Fire Publishing https://www.whitefire-publishing.com). 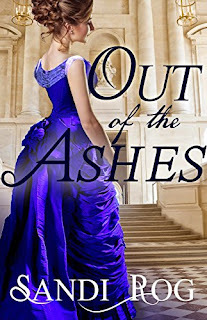 Finally, Out of the Ashes was the First Place winner of the 2016 FHLRCA contest: http://www.faithhopelove-rwa.org/fhlrca-contest/2016-fhlrca-contest-winners/. Sandi knows what it's like to want to lose oneself in a delightful story. She lived in Holland for thirteen years and now lives in Colorado with her husband, four children (one is married and living elsewhere now, sniff), a cat, and too many spiders. You can learn more about Sandi Rog at her personal website, www.sandirog.com and her blog about her cancer story, https://beatcancerwithb17.weebly.com. AMELIA E. TAYLOR blows a kiss to a street rat. Little did she know, years later that kiss would follow her to Green Pines Colorado. When a handsome stranger arrives in her hometown, she guards her heart from the stirrings this man ignites. Despite society’s disapproval of spinsterhood, she is determined not to marry, having witnessed first-hand the lack of love and horrors that accompany marriage. But will a shotgun wedding reveal blessings that arise out of the ashes?